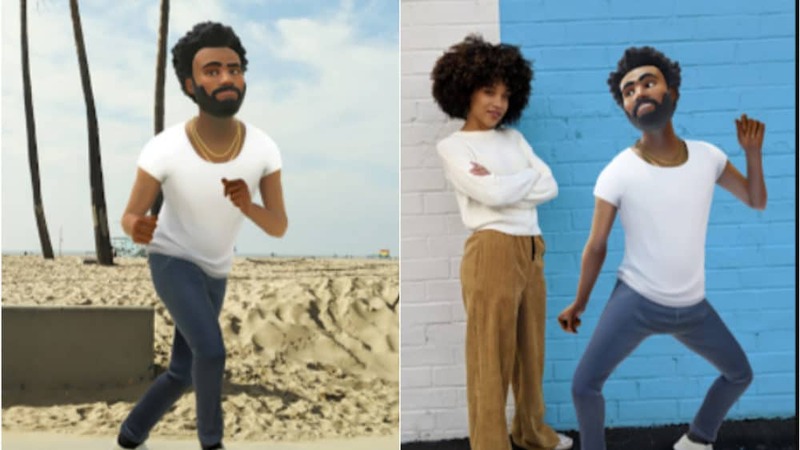 Childish Gambino and Google have teamed up to give Google Pixel users a unique experience with the “Feels Like Summer” artist. giving fans the chance to get their groove on with the popular artist. Interested users can share videos of their dance off with Gambino using the hashtag #pixeldanceoff.